West Ham's Andy Carroll could be line for a surprise switch to MLS at the end of the season, with his career in east London likely to be over. The injury ravaged striker has been ruled out for the rest of the campaign after undergoing ankle surgery, and is unlikely to play for the club again given his contract expires this summer. 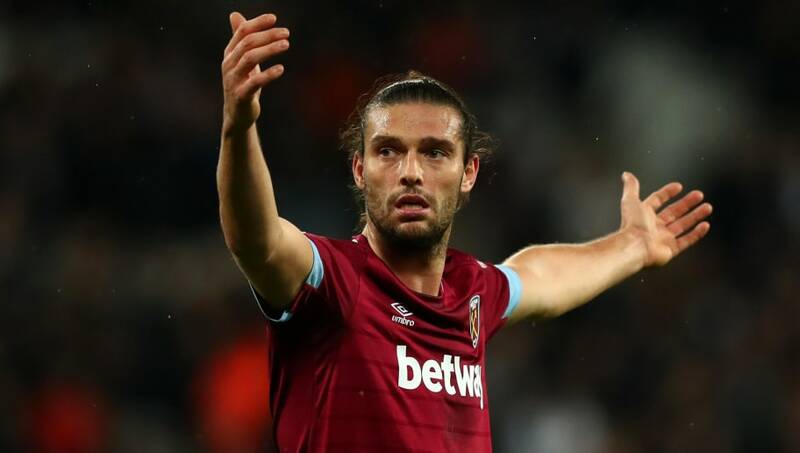 The Hammers have intimated that they will not trigger an optional two-year extension clause in Carroll's contract, rendering him a free agent in the summer. Now, ​The Times claim that Carroll could wind up in MLS, should he recover sufficiently from this latest round of surgery. His departure will free up money a substantial chunk of money on West Ham's wage bill, with Carroll's contract reportedly worth £80,000 per week. He began at his hometown club ​Newcastle United, where he scored 33 goals in 91 appearances before signing for ​Liverpool for £35m in 2012. He struggled to settle at Anfield, though, and subsequently moved to ​West Ham on loan in 2012, before signing permanently in 2013 for an initial £15.5m fee. His West Ham career has been plagued by injuries, however, and he has failed to start more than 15 matches in each of the last six seasons. As a result, Carroll has reportedly been 'up for sale' over the past couple of seasons, and he was on the verge of a move to Chelsea last January, only to see that deal fall through because of another injury setback. Carroll, who has won nine England caps, suffered an injury in pre-season and had ankle surgery earlier on this season, ruling him out until December. When the forward has been available he has predominantly been used by manager Manuel Pellegrini as a substitute, starting just four games in all competitions, scoring once in a fourth-round FA Cup tie against Birmingham City. His last appearance for West Ham was against ​Manchester City in February.